Dates are considered to be very healthy to use as they include vitamins and useful minerals like potassium, manganese, copper, iron and calcium for which are highly essential for human body. Figs are linked with curing ailments of stomach, strengthening of bones, and curing of piles and gout diseases. It is among the liked foods of the Prophet ﷺ. It is also one of the fruits from Paradise, and there is a separate Chapter in the Holy Quran on it. The Prophet Muhammad (S.A.W) said: Figs are a fruit from Paradise – a cure for piles. 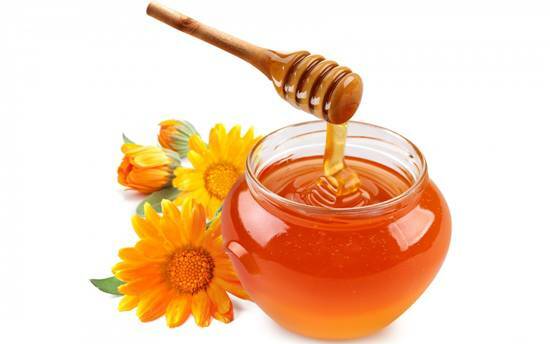 Considered to be the best natural therapy for curing almost every disease, the Holy Prophet ﷺ used to take honey and also recommended it to others. Hazrat Muhammad ﷺ used to take it himself and also suggested it to others because of its great curing benefits. Rasulullah ﷺ, liked it very much, and used to have in the shape of bread, porridge, and dough. 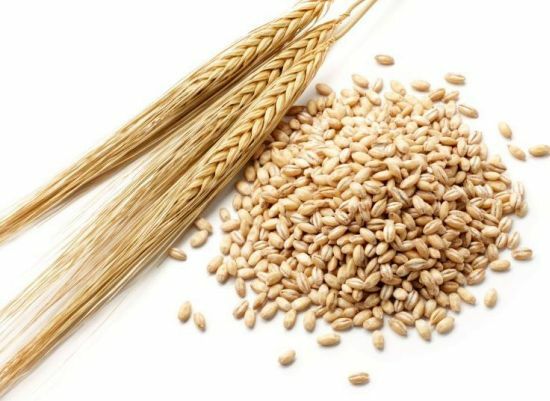 The modern scientific research also proved the great effects of this food on health and is considered to be among world's healthiest nourishments. 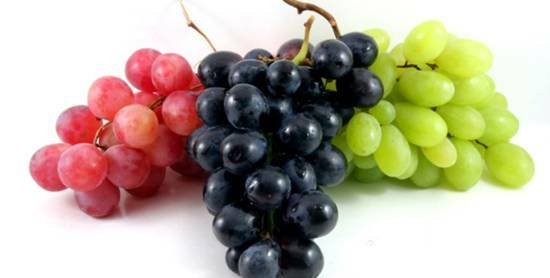 The Prophet Muhammad (S.A.W) said: Grapes purify the blood, provide vigor and strengthen the kidneys, making them clear. The Messenger ﷺ used to eat vinegar with olive oil. 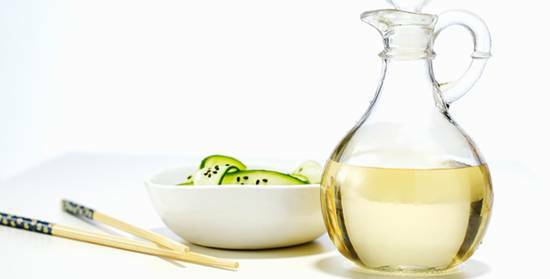 So, it was preferred by Rasulullah ﷺ to have vinegar as a flavor while having something to eat. 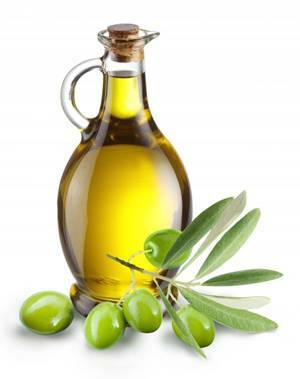 The Prophet Muhammad (S.A.W) used to mix vinegar in olive oil which is now a trend in the poshest Italian restaurants. It is associated with strengthening of bones as it contains calcium, curing gastric diseases, strengthening of memory and vision and many other healthy effects on one's body. The Messenger ﷺ of God used to love having milk of goat and camel which was common at that time. 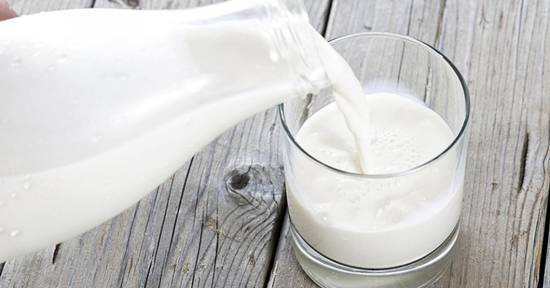 The Prophet Muhammad (S.A.W) said: Milk wipes away heat from your heart, just as you wipe sweat off your eyebrows. It renews brain energy and makes you less forgetful. 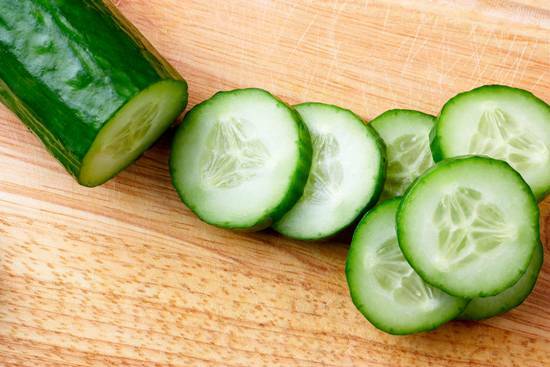 Cucumber is vastly linked with quenching thirst, curing the inflammation of stomach, easing down pains of bladder etc. The Holy Prophet ﷺ used to take it as a means of Salad. 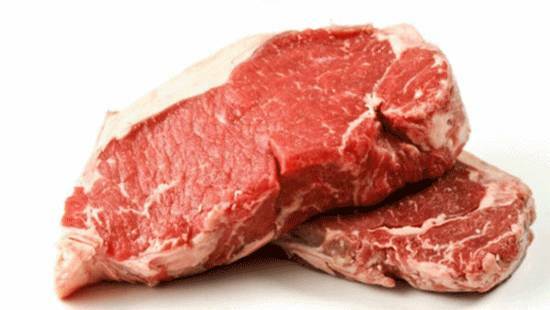 It is rich in protein, iron, zinc, selenium. 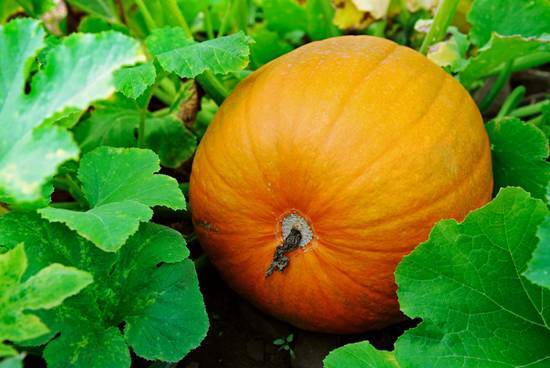 Good for bones, teeth, strengthening the immune system, body tissues and many more. It is medically proven as a source of lowering the risk of prostate cancer, protecting against swelling of joints, lessening of wrinkles on face, stimulating the functioning of kidneys etc. It was also the top most desired food of Rasulullah ﷺ. 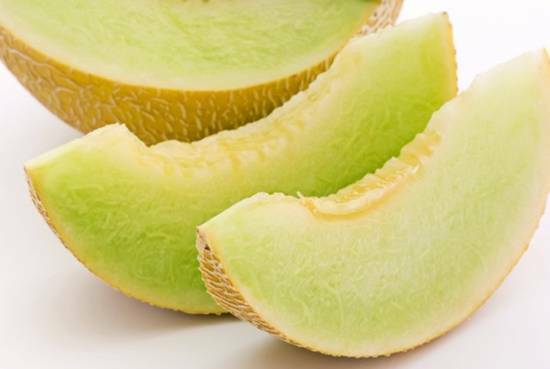 The Prophet Muhammad (S.A.W) said: No woman who eats melon during pregnancy will fail to give birth to a child that has good character. These are 12 of the many favorite foods of the Holy Prophet ﷺ, which he used to eat and also recommended them to his followers because of their greater implication regarding health of human body. It is Sunnah to use these foods.